Founded in 1853 in Hartford, Connecticut, Aetna is one of the nation’s leading healthcare providers. 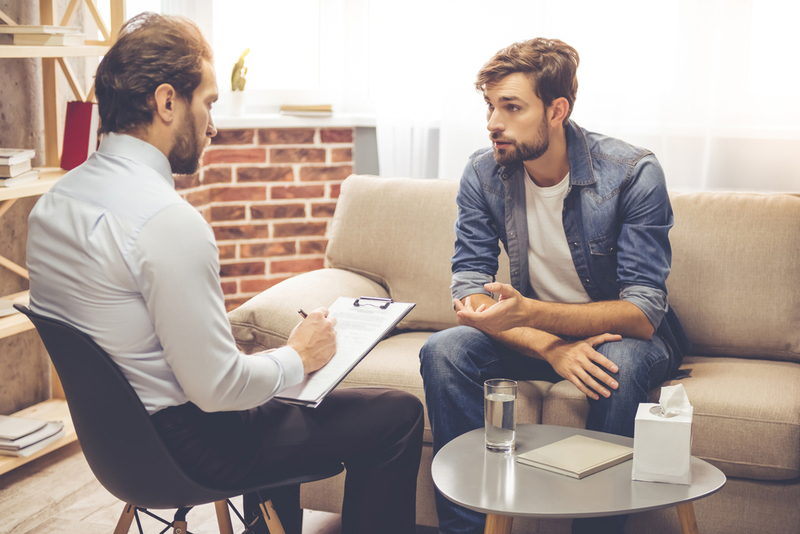 Seabrook addiction treatment centers partner with Aetna Health Plans to offer drug and alcohol detox, residential treatment and outpatient recovery services for clients in New Jersey, New York and Pennsylvania. Aetna provides benefits through employers in all 50 states, with products tailored to the needs of small, mid-sized and large national businesses. Aetna has over 22.2 million medical members, 14.2 million dental members and 14.1 million pharmacy members. Our friendly, skilled Intake Department will schedule your admission assessment and answer all insurance and self-payment questions—no matter what your coverage. After all, finances should never prevent you from getting rehab help. It is our goal to help you obtain coverage for your treatment journey so you can experience the freedom found in Seabrook’s family-focused, life-giving recovery approach. To learn more about our homelike NJ residential and outpatient facilities and the Seabrook Treatment Model, click here.